Christmas is officially the most popular time for proposals and an many couples are choosing to get married around the festive season. We have compiled a list of Christmas songs that your wedding Dj can incorporate into the night to add to the festive feeling. 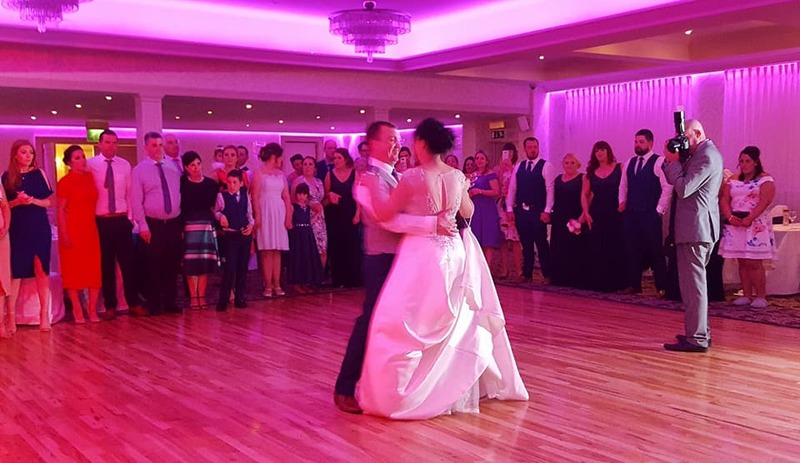 Our Wedding DJs can help you with all of your song choices, your Wedding DJ would be happy to discuss all of your ideas and requirements.